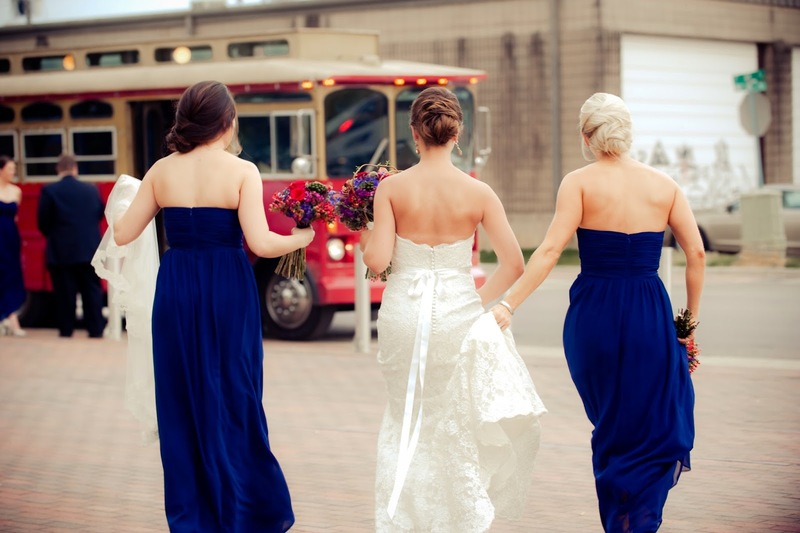 Being proactive is part of what an experienced wedding planner or wedding coordinator does. It's her job, she's got to be ready for just about anything, so don't stress over things that "could happen" on your wedding day. With a professional in charge, you won't be the one worrying about the what-ifs. Not to be negative, but my years of experience have provided me with some challenges that I would lie to share. Here are five things that have happened during my watch, and the ways I handled them. The rings got "lost," or that's what we thought. It seems the wedding rings didn't get into the groom's bag when he was putting together the items he needed for the day. Of course, his best man should have been on top of this, but when the photographer started prep shots, the rings were nowhere to be found. What did we do? 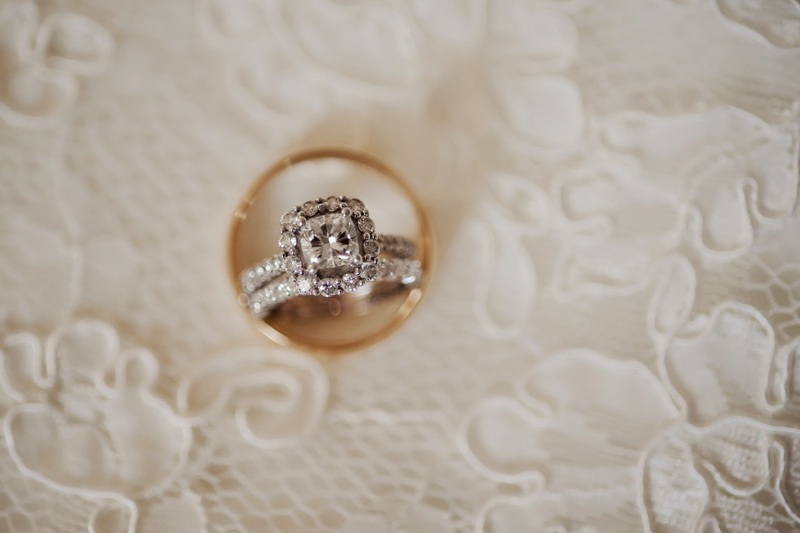 We borrowed the bride's mom's and dad's rings for the ceremony. There was no way anyone could get back to the groom's apartment to find them in time. Moral of the story: make sure your maid of honor and best man take their jobs seriously. There are certain duties that must be performed. Your wedding planner can brief them if you like, but they need this information before committing. The ceremony officiant got stuck in a pileup on the highway and was not able to get to the ceremony on time. Solution: the groom's uncle stepped up to the plate at the last minute and performed the ceremony after a lengthy phone conversation with the officiant. The uncle was not a ordained minister, but when the officiant finally arrived (one hour into the reception), he signed the license application, and everything was fine. Not too many guests knew this had even happened. Surprised by a sudden thunderstorm! 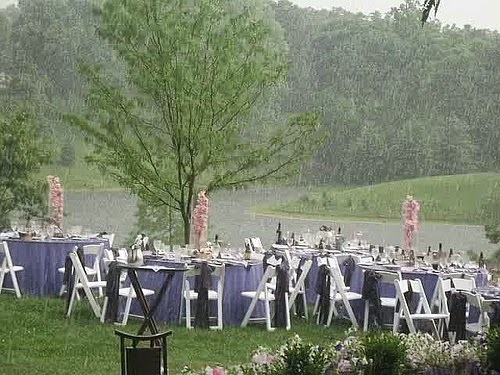 All outdoor weddings have weather risks. This summer storm was not even on the radar, but right before the ceremony, very strong gusts of wind arose. Reception tables were turned over, tablecloths were flying everywhere, glass containers were crashing to the ground, and the sound equipment even turned over. Needless to say, the ceremony was delayed somewhat, but with the quick work of my staff and the venue staff, we uprighted all the ceremony chairs and got the ceremony décor back in place for the ceremony to proceed. During the ceremony, we were able to rearrange the reception site and redo the arrangements that had gotten blown to pieces. It was not the disaster that we thought at the time; we did what we had to do, and the evening was as beautiful as planned. And, the bride has some beautiful images of her veil flying in the wind! 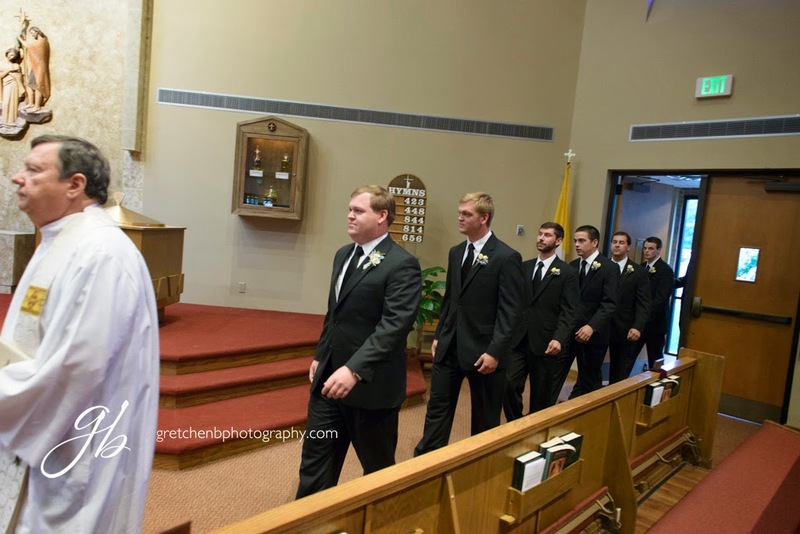 One of the groomsmen fainted on the altar during the ceremony. Actually, standing in the back of the church, I did not see him go down, but did realize something was happening when the minister turned his head and made a remark like "See about him, guys," and kept going with the vows. Two of the other groomsmen just stepped over quietly and helped the fallen soldier. He was a little woozy, but able to stand there a few more minutes, then recess as rehearsed. I had a bottle of water waiting for him at the back of the church, and made him sit down until I was sure he was ok. Nothing major, but it's something the guests will remember. A bridesmaid failed to show. After several unanswered phone calls, I had the maid of honor just give up and did my best to reassure the bride that we would find her missing attendant as soon as possible. I had my assistant go to the hotel where the wedding party had spent the night and see if she was there. It seems I was the only one not privy to the fact that the bridesmaid had a big fight with her boyfriend by phone the evening before, and decided to leave during the night to drive home. The girls knew about the fight, but no one knew she had gone home. Needless to say, the bride was somewhat upset, so it was our job to try and keep her stress level as low as possible. We did this by focusing on the beauty and excitement of the day and the fact that she would be married to the man of her dreams regardless of whether this maid was present or not. We adjusted the processional accordingly, and everything turned out great. I'm sure that the bride had words with this "friend" after all was said and done, but we couldn't let this spoil the day for her. I would just like to emphasize that most likely you will not see any of these scenarios on your wedding day, but this is where an experienced coordinator proves her worth many times over. Every wedding presents challenges; some serious; some not so serious. But, it's the expertise and knowledge that a seasoned professional wedding coordinator brings to the table that can save your day and save you from the stress that situations like these can bring. Don't think you and your mom or good friend can handle it all. Have a professional at the helm and let her do her job! !